With Valentine’s Day on the horizon, what better time to talk about fine jewellery. Do you have some? Want some? Want more? Jewellery is a good investment if you are going to wear and enjoy it. If it’s just languishing on a plush bed of velvet in a drawer, or in a safe, it’s the old cost-per-wear equation that makes it a pricey luxury. My advice? #1 Buy the best you can afford, and don’t disregard the resale market. #2 Don’t wait for an occasion. Wear it everyday. 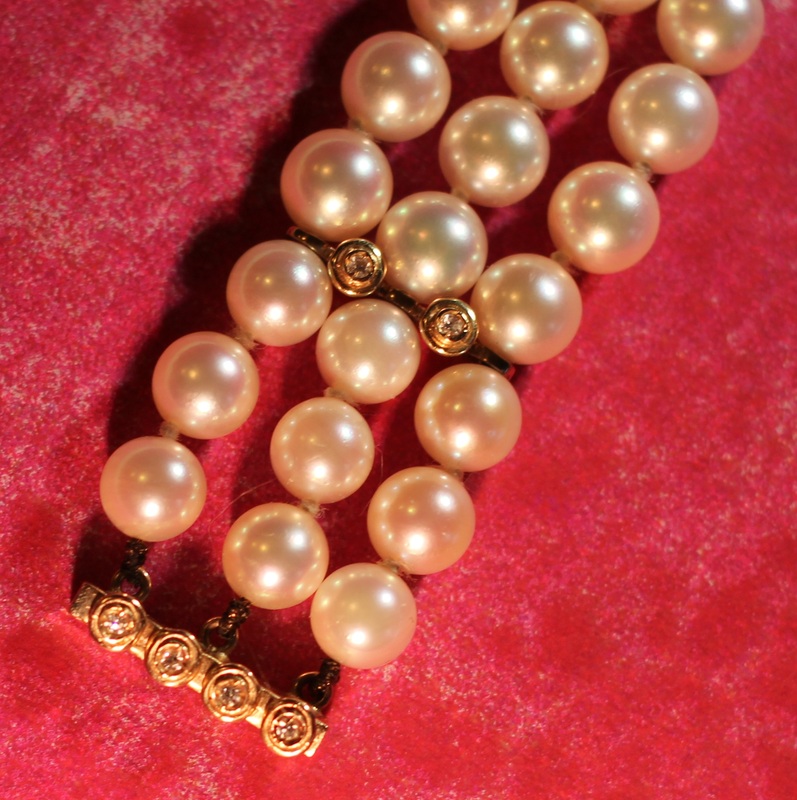 Pearls come in many glorious hues. The key jewellery trend right now is layering. 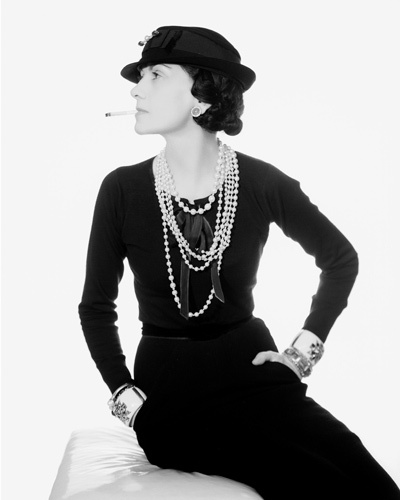 Think Coco Chanel instead of a single strand. 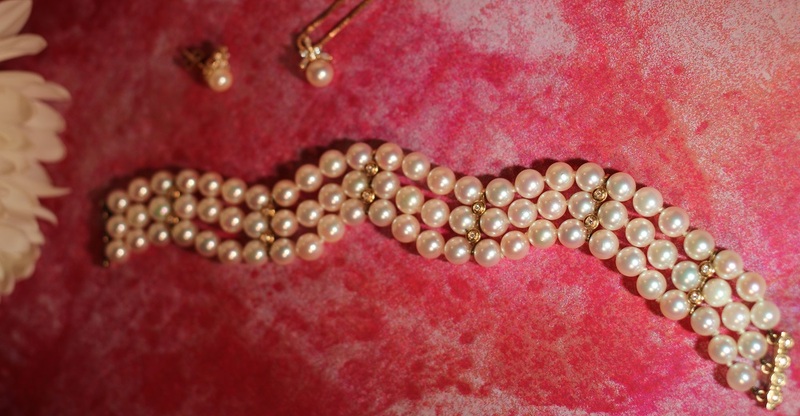 Or mix it up, as she did, with pearls and gems and chains. I am not a lover of faux anything. To me, one real thing is better than a multitude of pretenders. Pearls and diamonds play (very) well together. 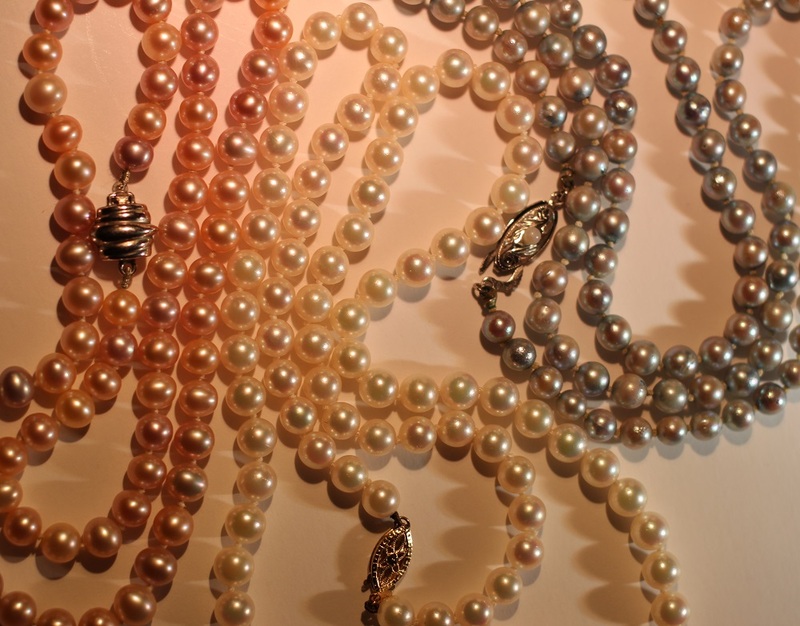 Classic and timeless, pearls transcend seasons, trends, and generations. Girl’s best friend? You bet. You just can’t go wrong with diamonds on the daily. 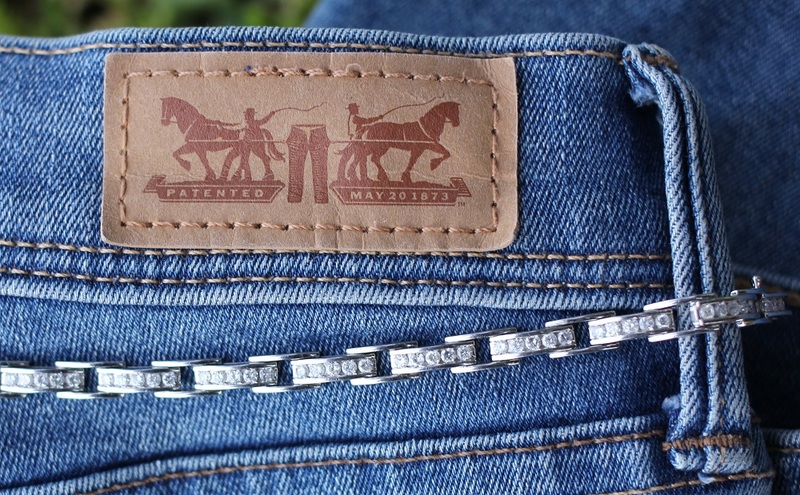 The fastest way to dress them down is to wear them with jeans and a T-shirt. 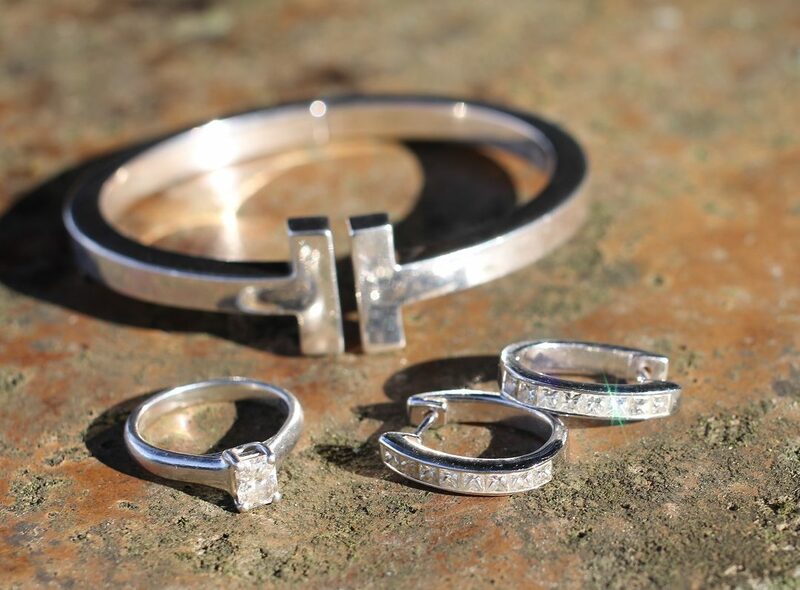 Formal or casual, diamonds go with everything. Set in silver is more modern, gold more dressy. If I had to choose one gem, it would be diamonds. 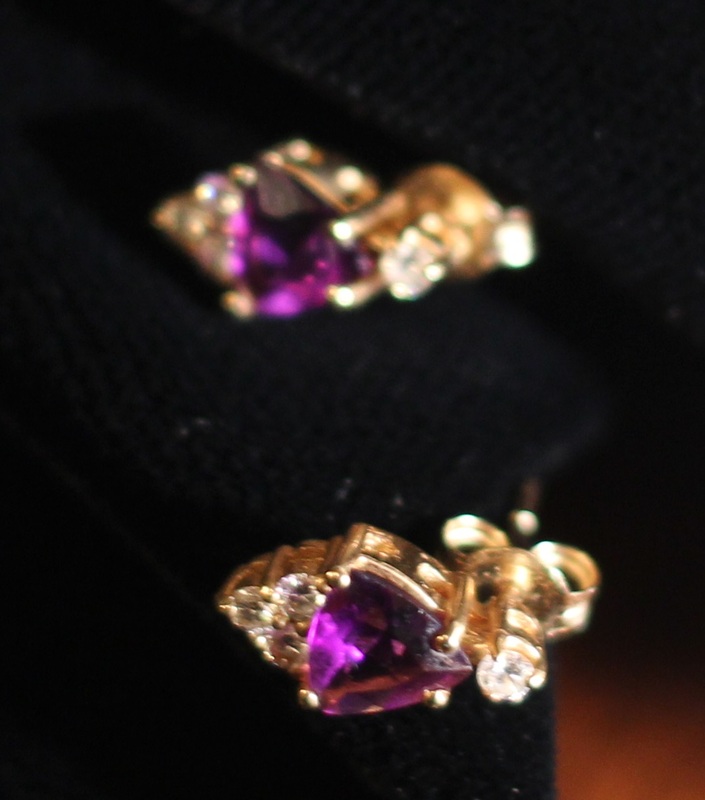 If you’ve got a birthstone you happen you love, that’s a nice choice, but don’t feel you must . Mine is amethyst, which I adore. 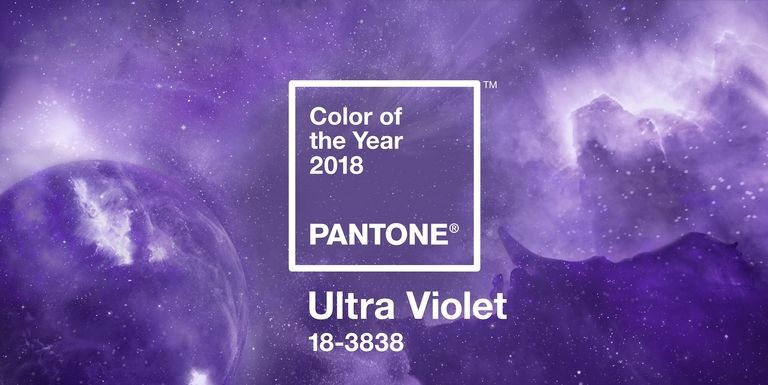 Currently, wearing purple is right on-trend as it is The Pantone Colour of the Year 2018. 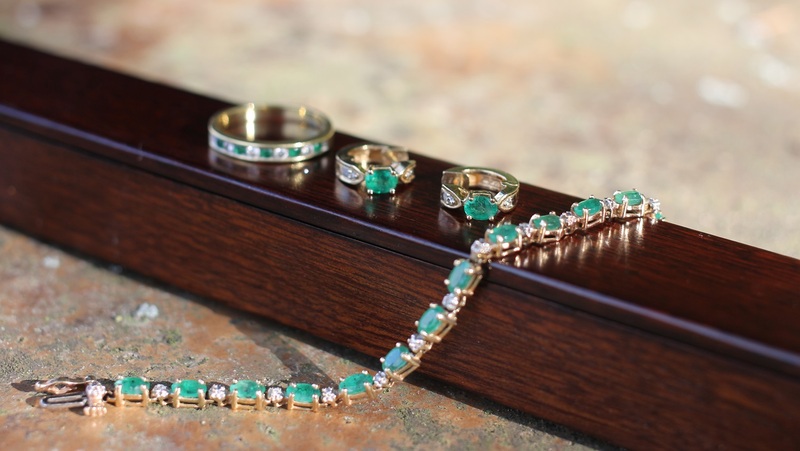 You don’t have to be born in May to love emeralds. 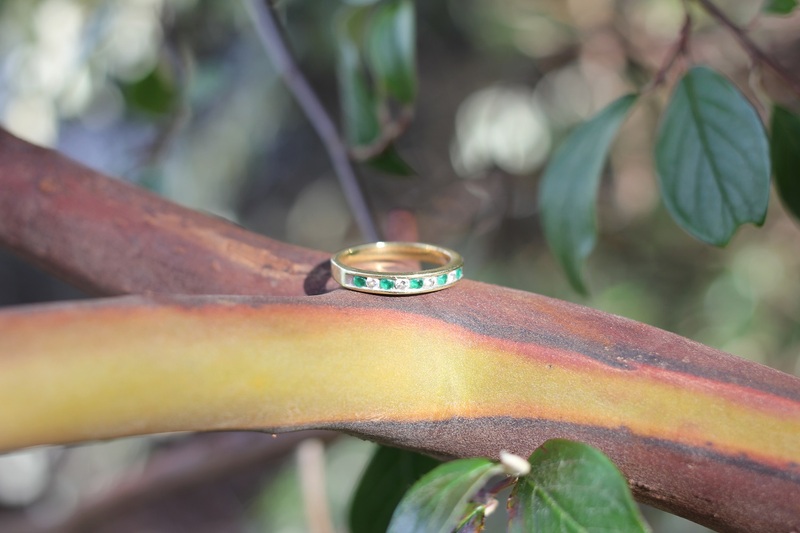 Whatever gemstone you choose, it adds a ethereal glint of colour next to your skin. Not everyone wears a watch anymore, but I still do. 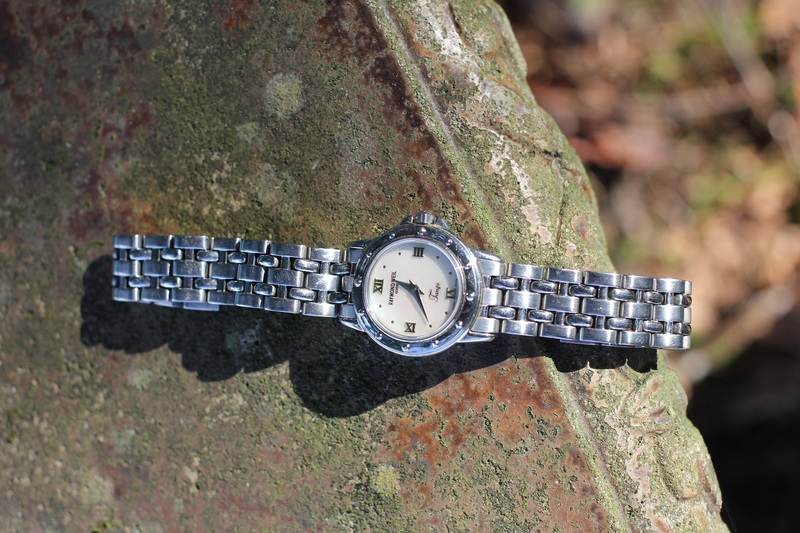 Form and function add up to a beautiful timepiece. No matter if your jewellery collection is large or small, you will naturally acquire favourites, which, worn over and over, become part of your look, part of your style. I don’t feel dressed without putting on my Tiffany T square. It’s a modern icon. Keep your fingers crossed for a little something this February 14th. 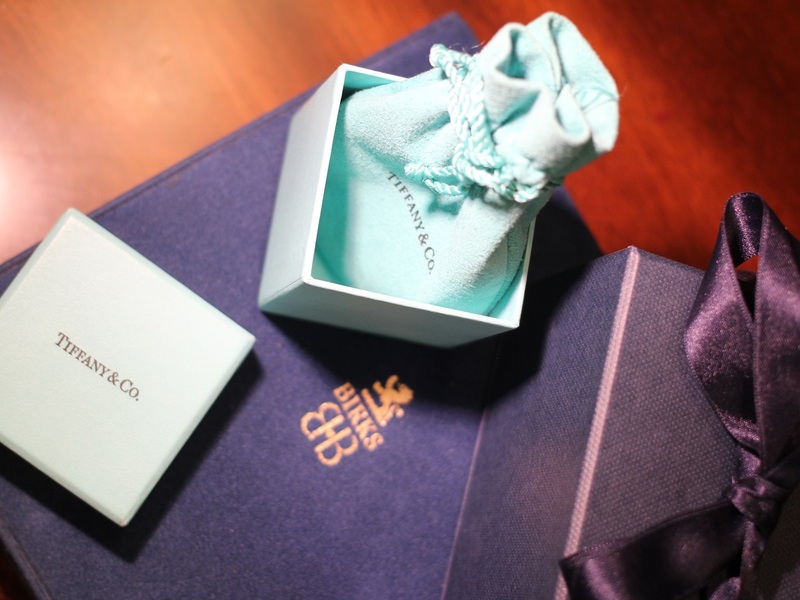 Flowers are wonderful, chocolate is always a treat, but sometimes the best things come in the smallest boxes. Ahhh I loved this post!